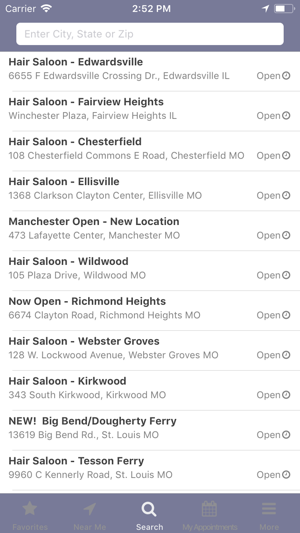 Enjoy convenience wherever you are with the HairSaloon App. Use your iOS device to get information, plan ahead, and save time. 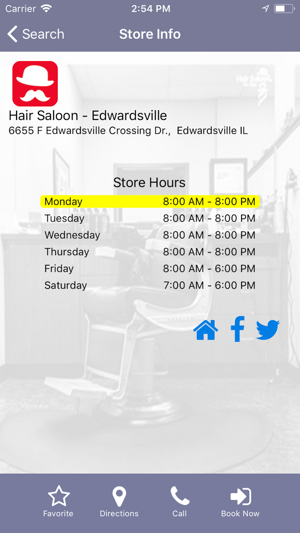 I found the app useful in finding the nearest location and was happy to be able to book my appointment without any problems. 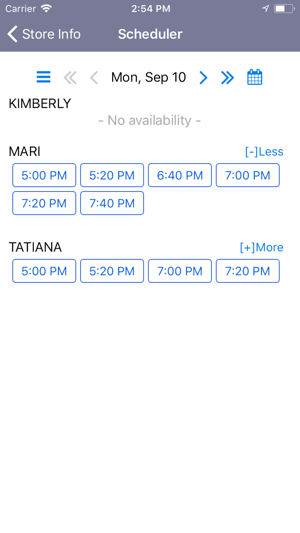 The app is great at finding your local saloon and booking appointments but for the strangest of reasons, it only allows you to book 3 appointments at once. I guess the app developers didn’t want big families to use HairSaloon! Was hoping to see a useful, interactive app. Instead, it's a cookie cutter web based app built for dozens of other saloons. You need to me creative for people to actually use your app.